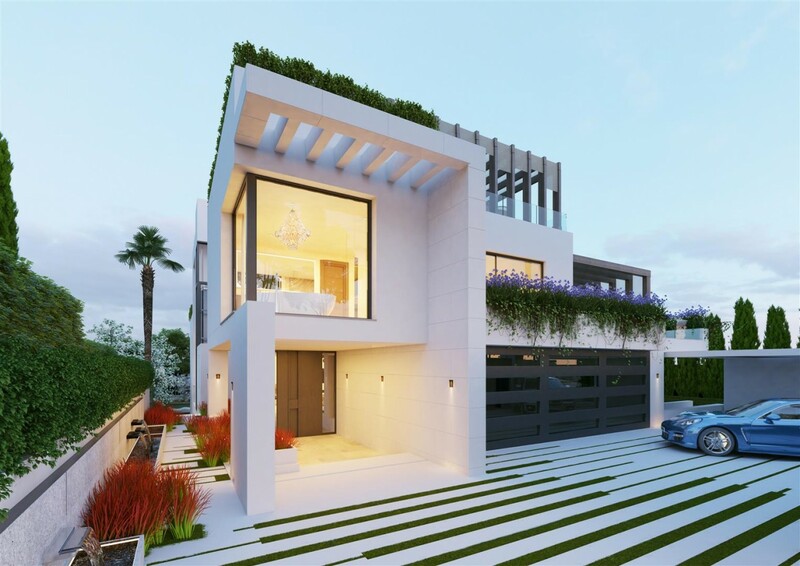 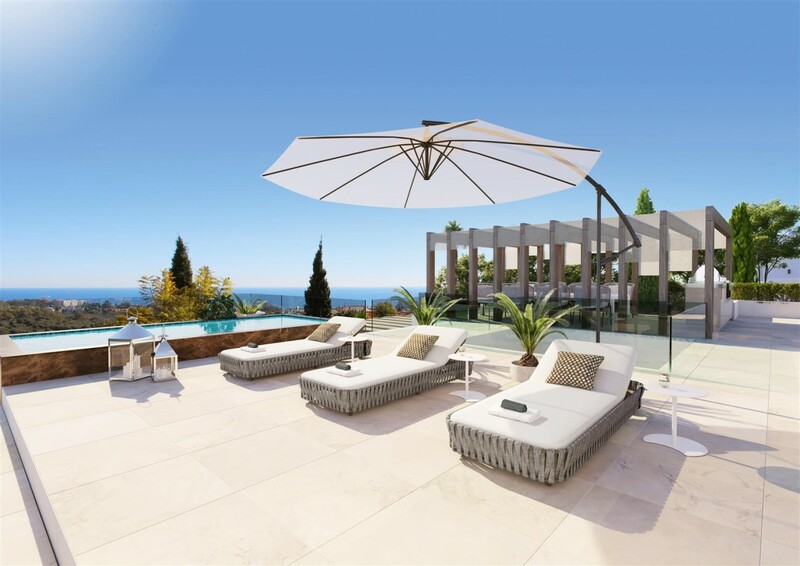 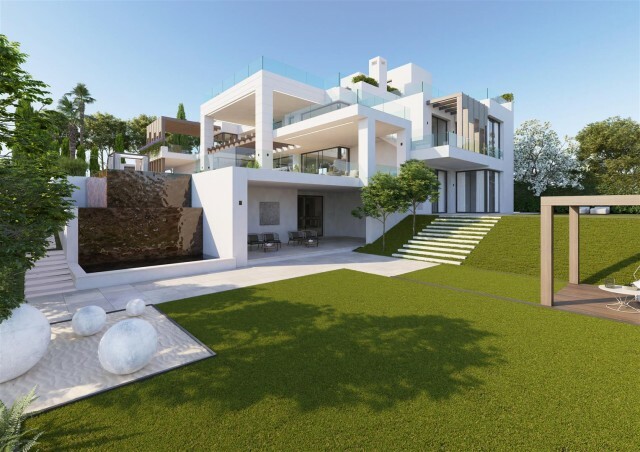 Turnkey Contemporary villa for sale in Benahavis. 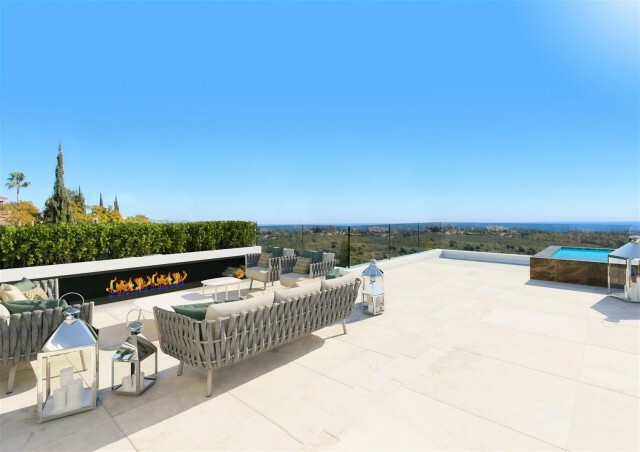 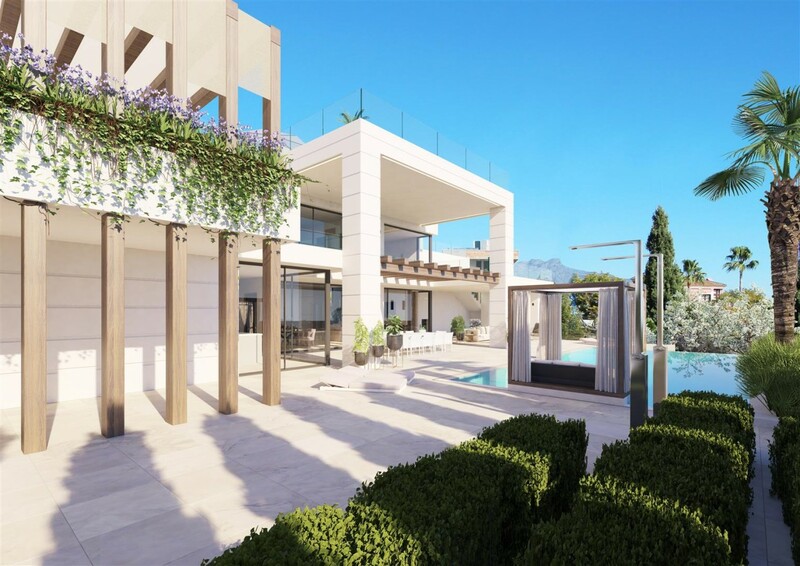 Situated in one of the most prestigious areas of the Costa del Sol, this luxurious, bespoke villa is one of a kind, offering only the highest quality finishes throughout accompanied award winning interior design. 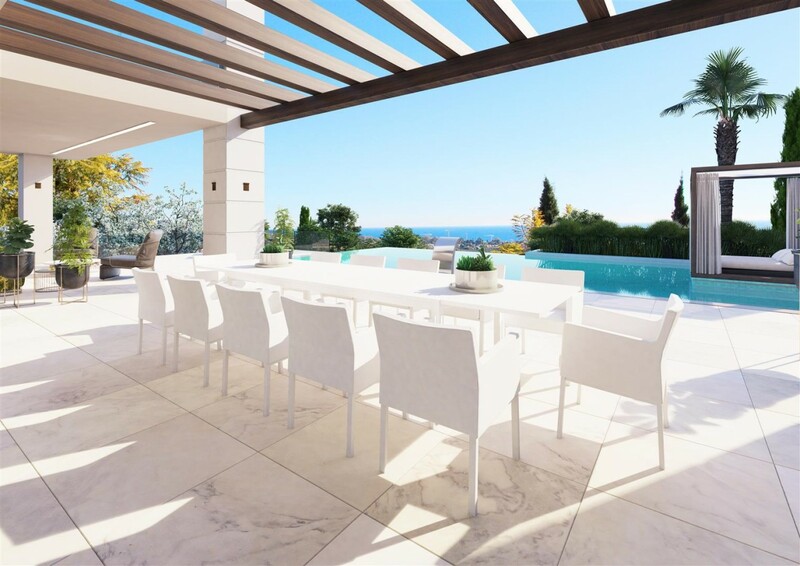 Boasting fabulous sea and mountain views, this luxury villa is a breathtaking creation that would make a wonderful home. 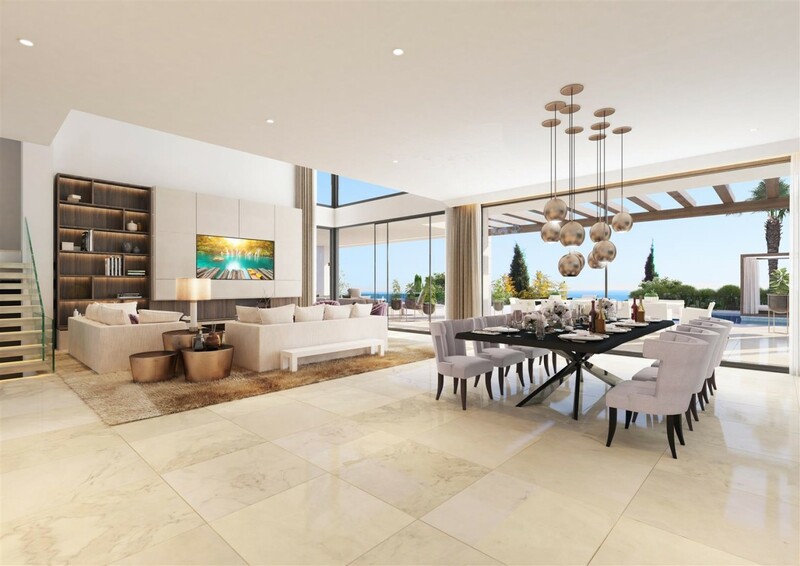 The open plan dining and lounge has a seamless flow to the exterior terrace and over to the infinity pool, with sea view, for a complete alfresco feel to the property. The bedrooms are all en-suite and uniquely designed to make most of the location. 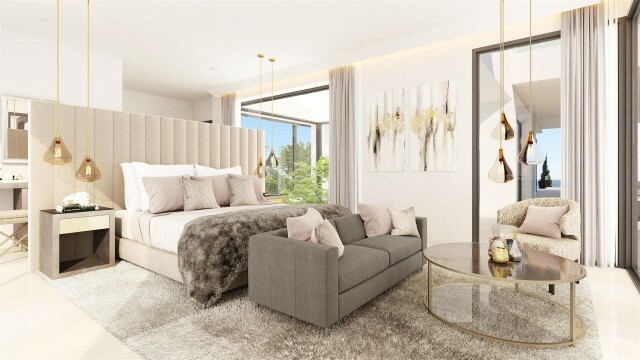 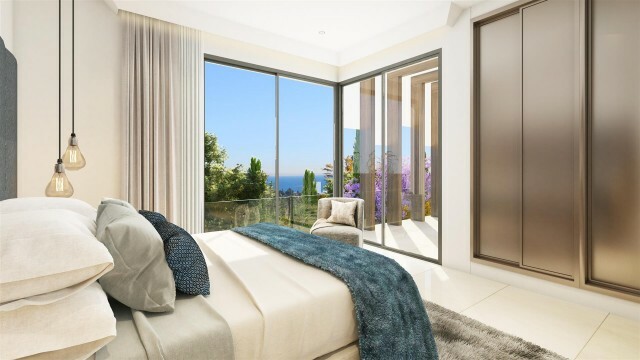 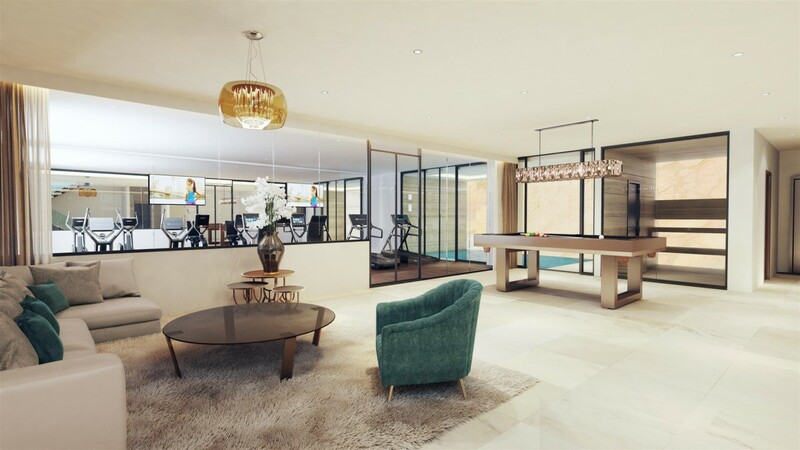 The home also boast a full indoor gym, indoor pool and sauna, games room and even guest quarters, not to mention an entirely equipped roof terrace to enjoy those long summer evenings with views over to Gibraltar and Africa. 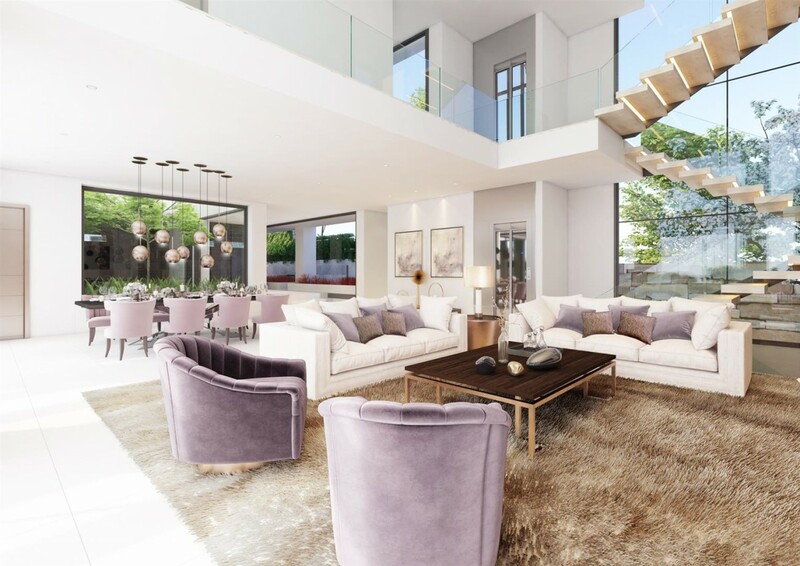 Every detail has been thought of throughout this beautiful villa, with solar controlled glazing, fully integrated demotic system for the air con, heating, lighting and entertainment system of the home. 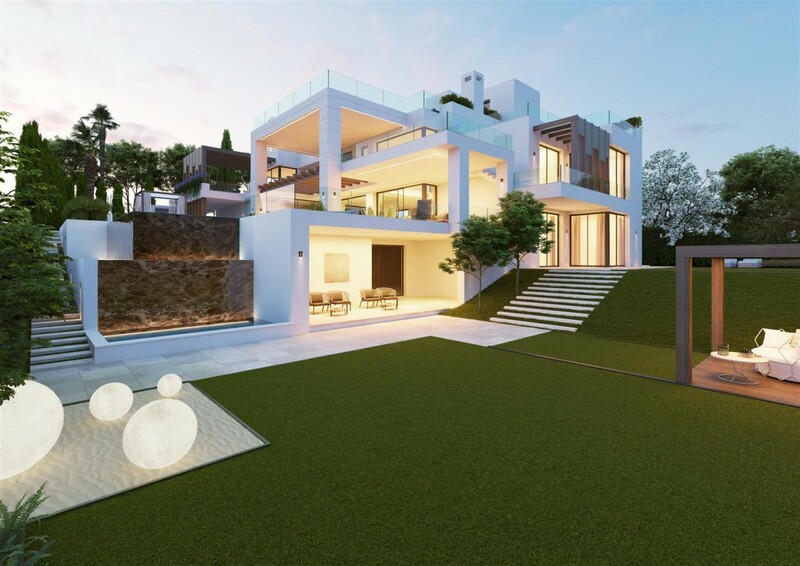 This turn key property takes luxury living to an entirely new level that is hard to surpass.